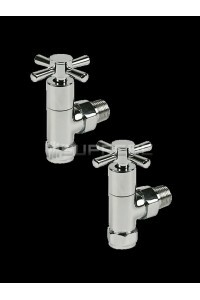 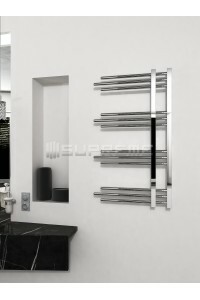 **Do you want to update your bathroom with a simple yet elegant accent? 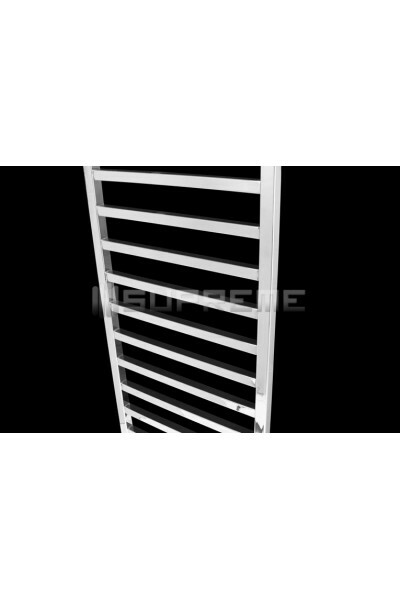 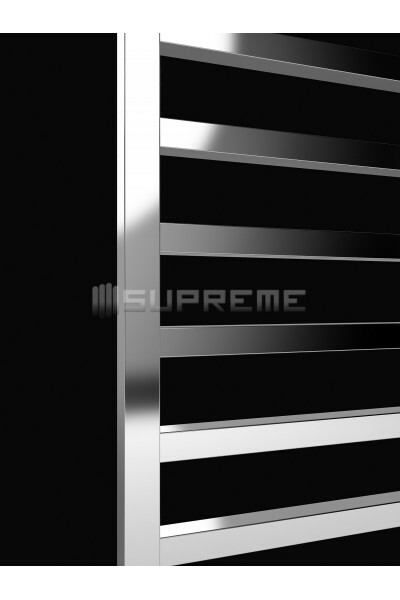 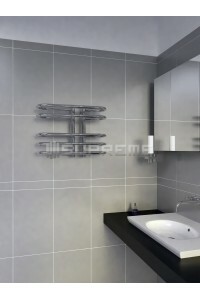 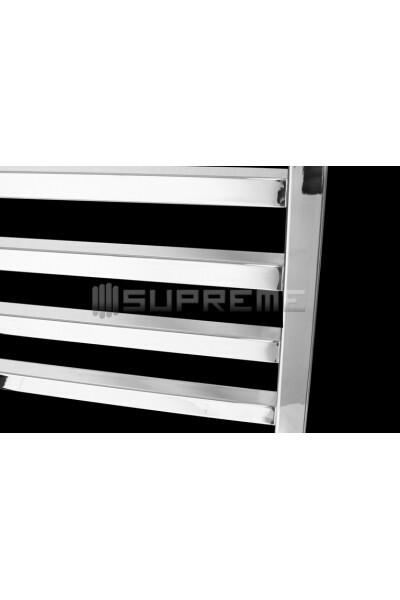 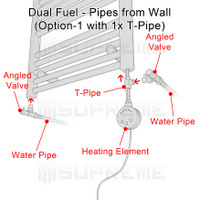 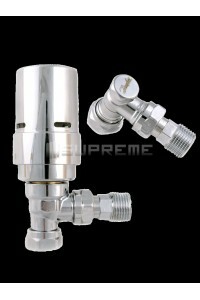 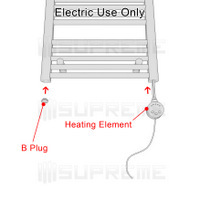 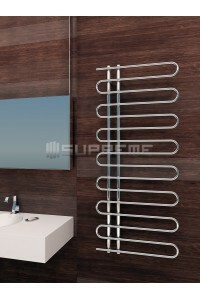 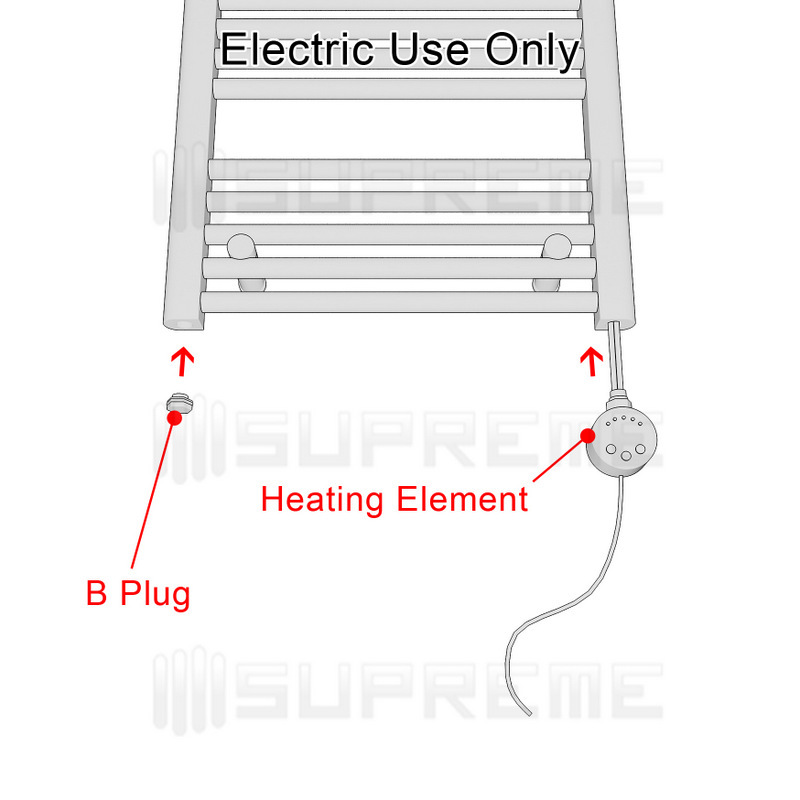 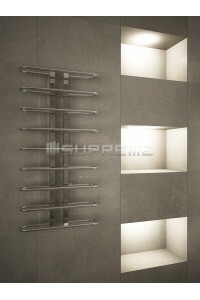 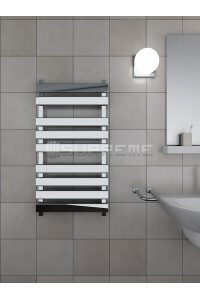 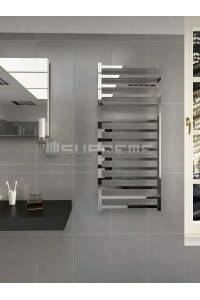 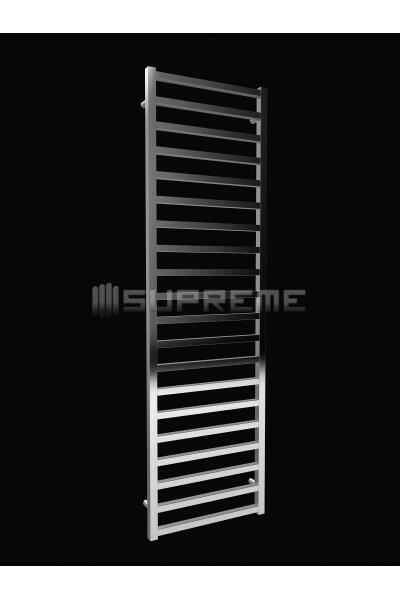 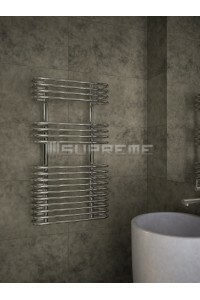 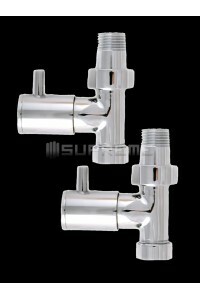 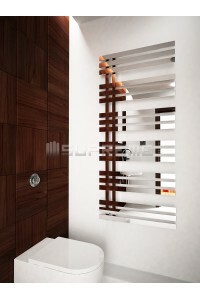 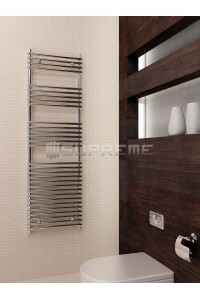 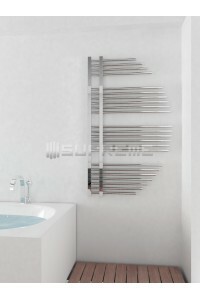 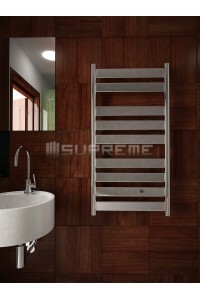 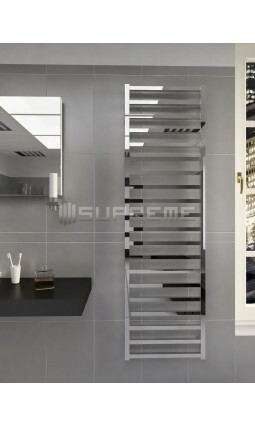 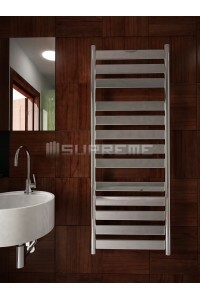 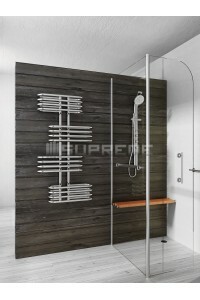 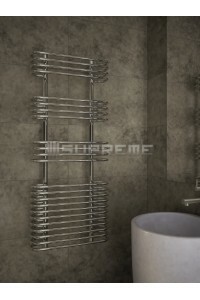 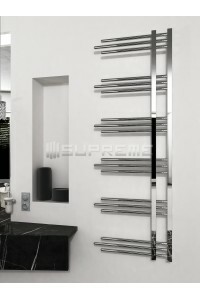 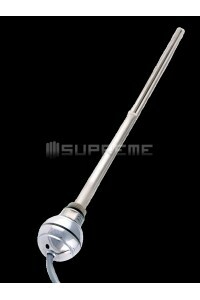 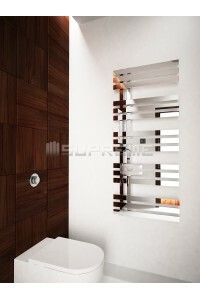 Our Supreme GLO towel radiator may be just what you are looking for! 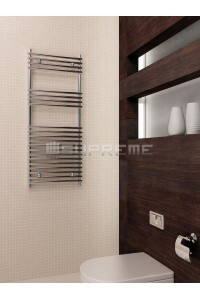 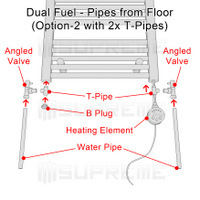 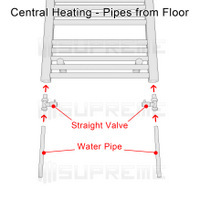 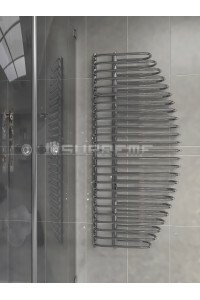 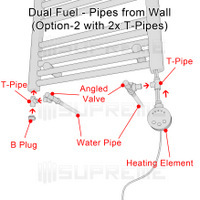 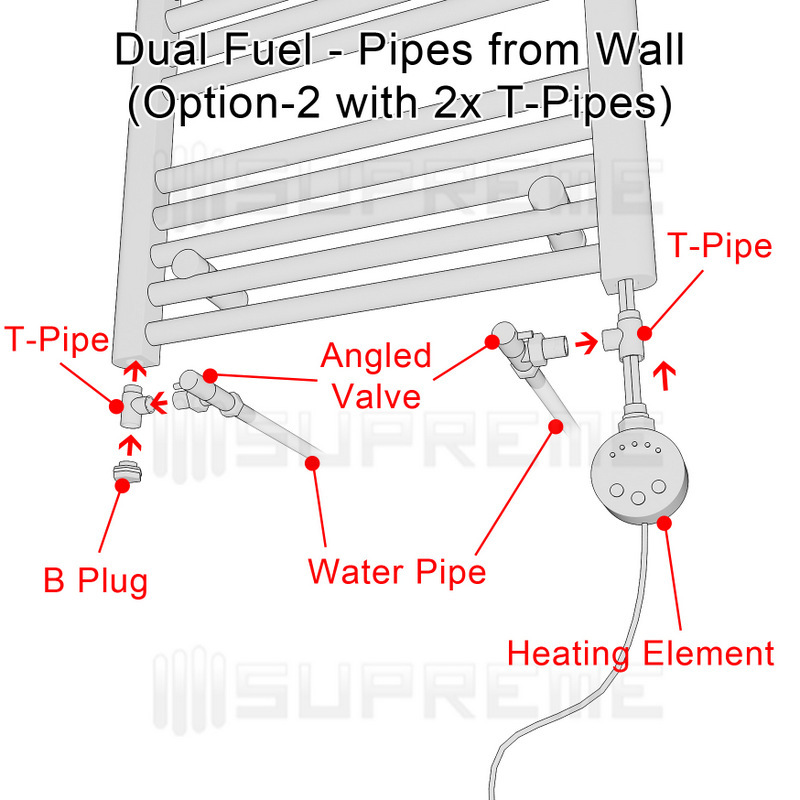 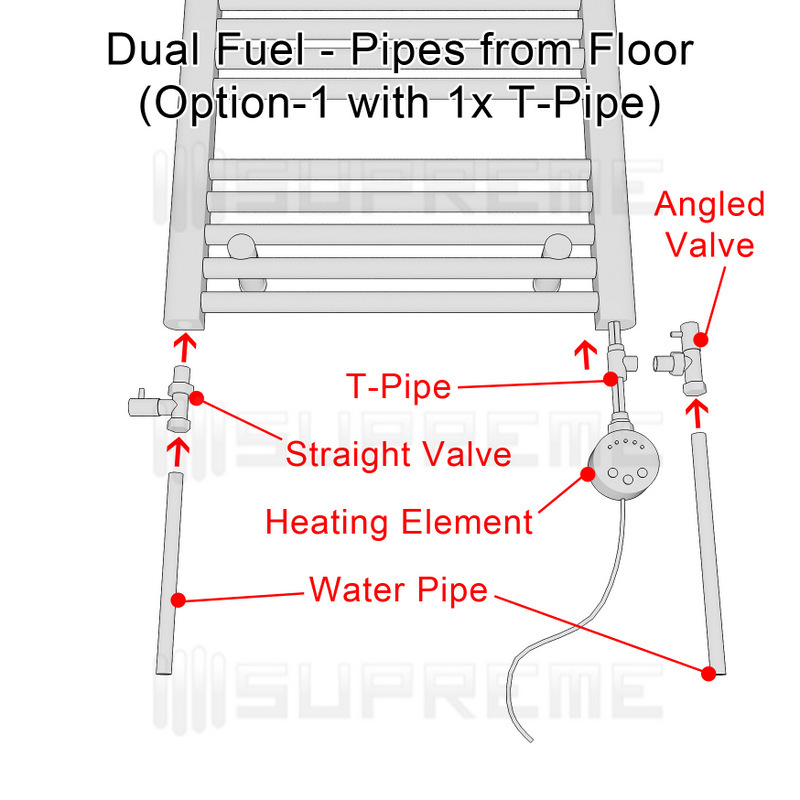 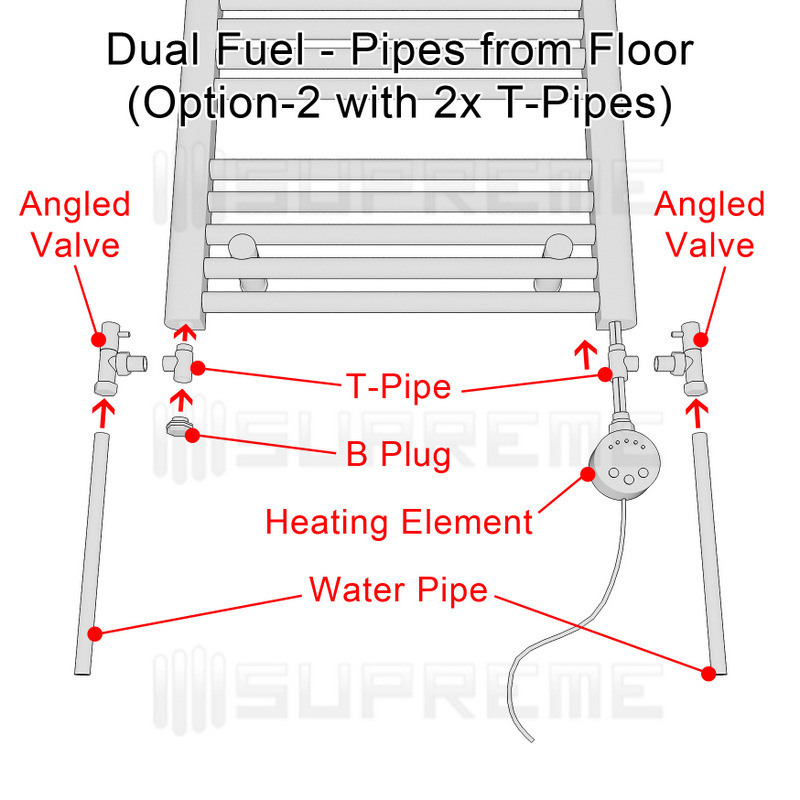 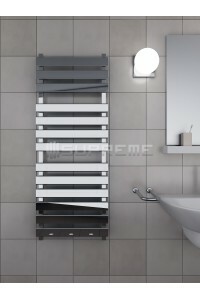 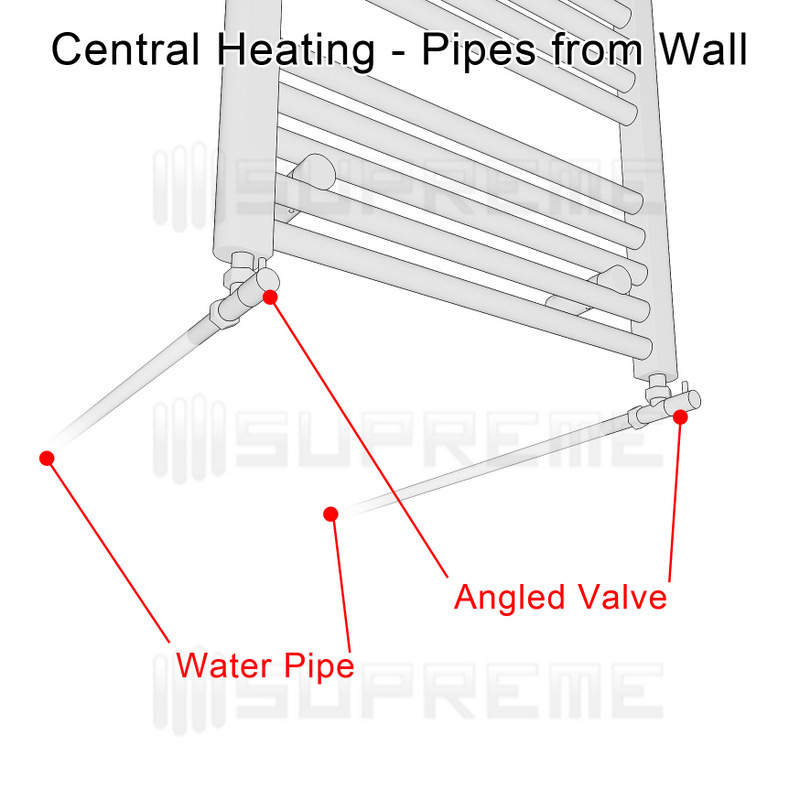 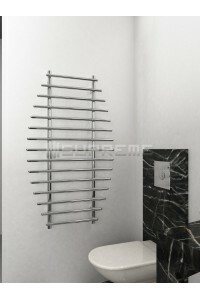 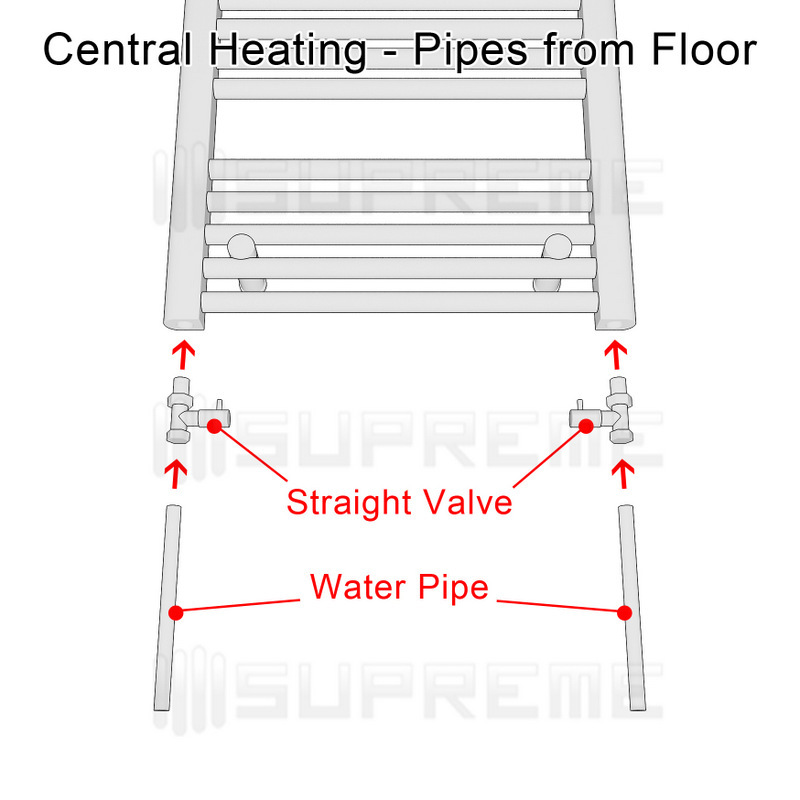 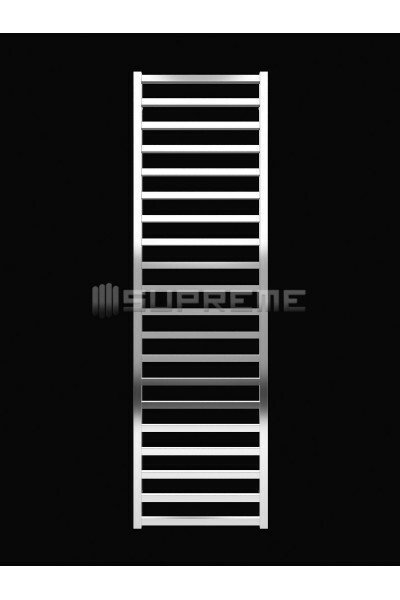 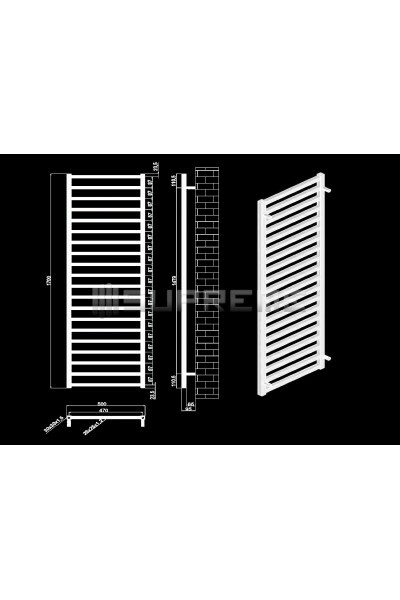 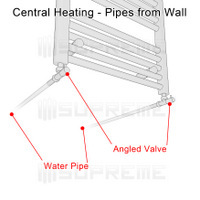 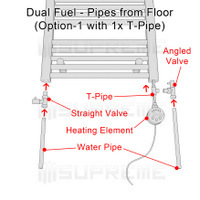 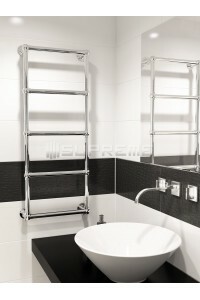 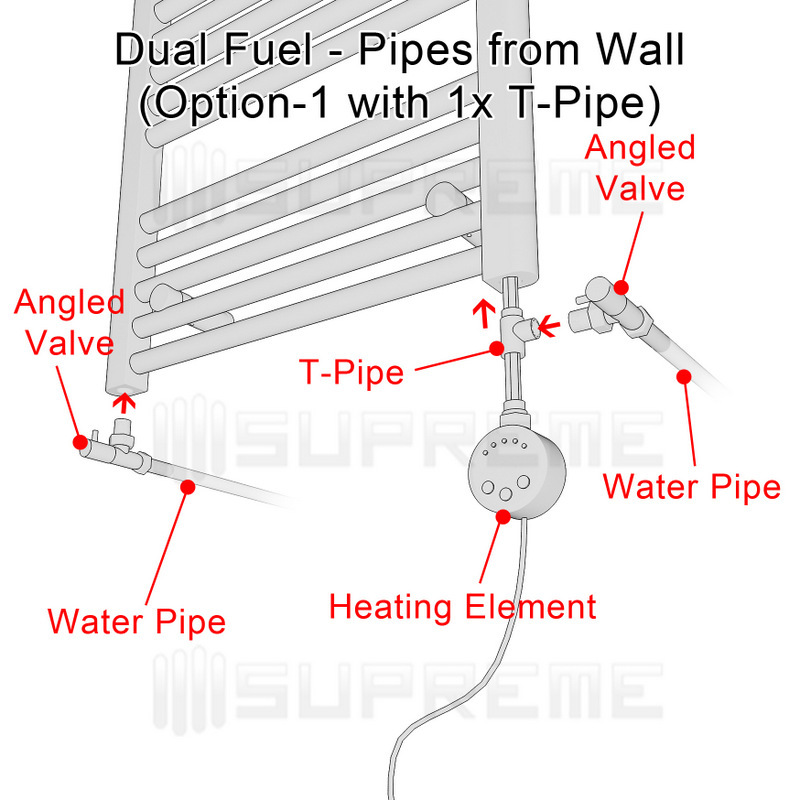 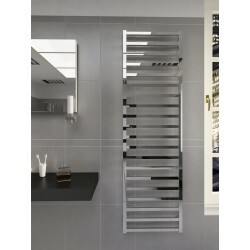 This handmade towel radiator is composed of a series of flat chrome-plated pipes fashioned in a ladder style. 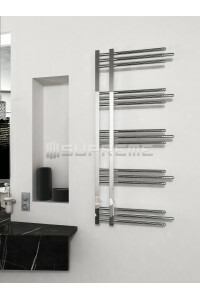 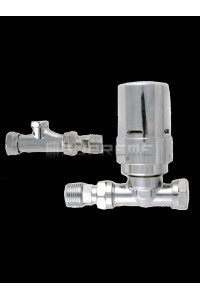 Evenly spaced horizontal tubes are individually welded to the vertical frame and mounted to the wall using adjustable brackets. 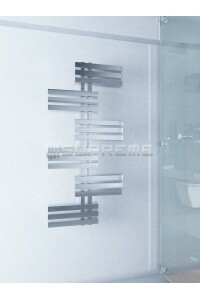 Available in three different sizes at 500/1165mm, 500/1700mm and 600/1165mm, the sleek chrome finish offers a mirror-like finish. 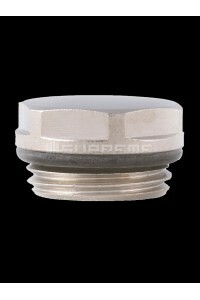 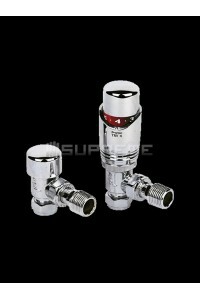 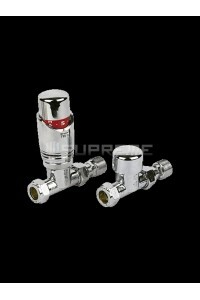 Due to the individually crafted nature of the product, the measurements may vary by 0.5cm. 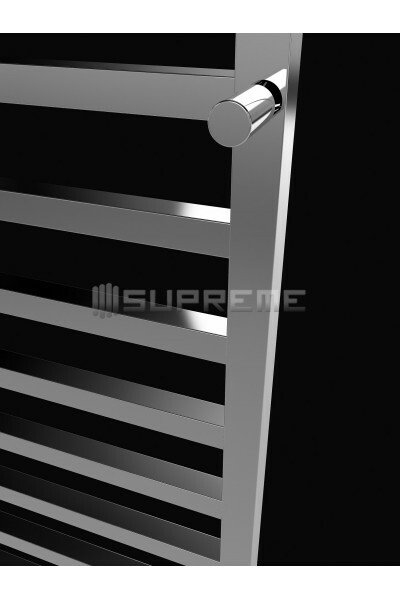 With the option of electric and closed central water heating, this customisable and stylish towel radiator may just become your new favourite bathroom accessory!